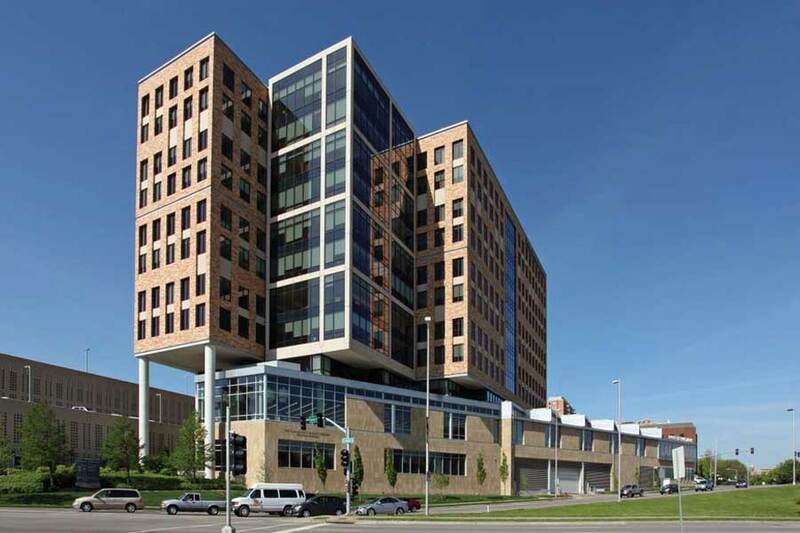 Through a public/private partnership with the Kansas City Public Library, Copaken Brooks joined with Highwoods Properties to develop this mixed-use project which opened in November 2004. 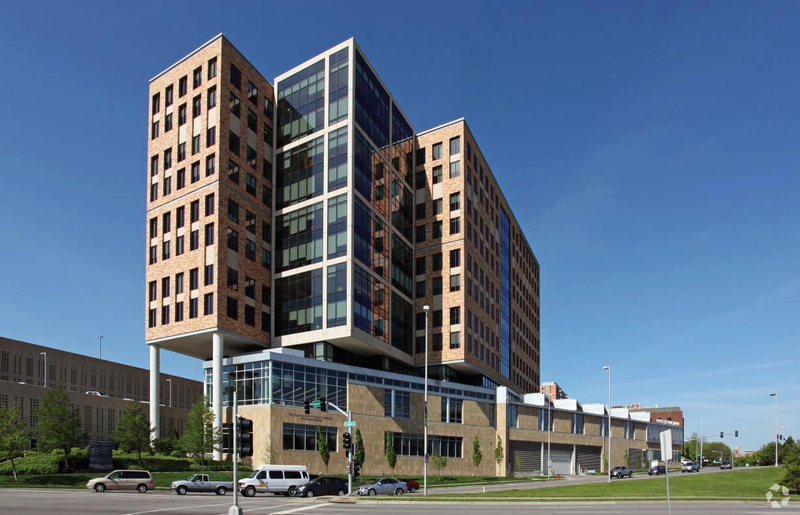 The project includes a 50,000 sf public library, a 284,000 sf office tower, 8,000 sf of retail, and a 1,290 car below-grade parking deck. 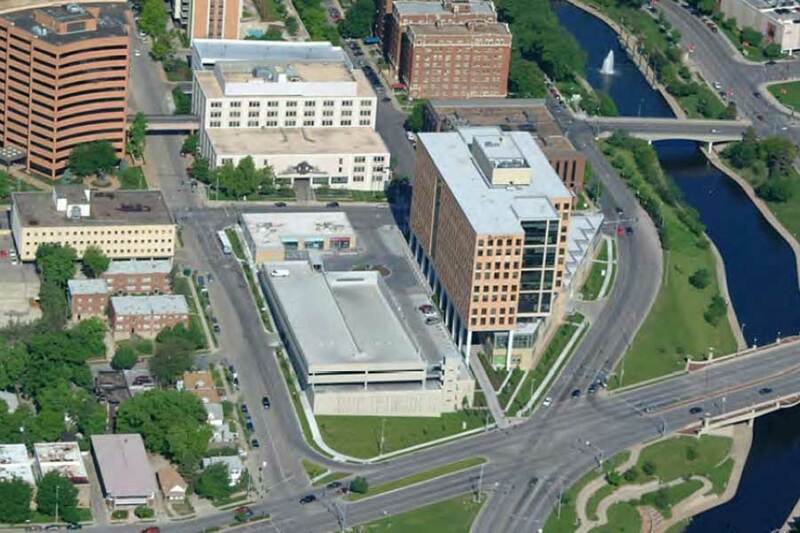 Major tenants include Husch Blackwell Sanders, RSM US LLP, and George K. Baum. 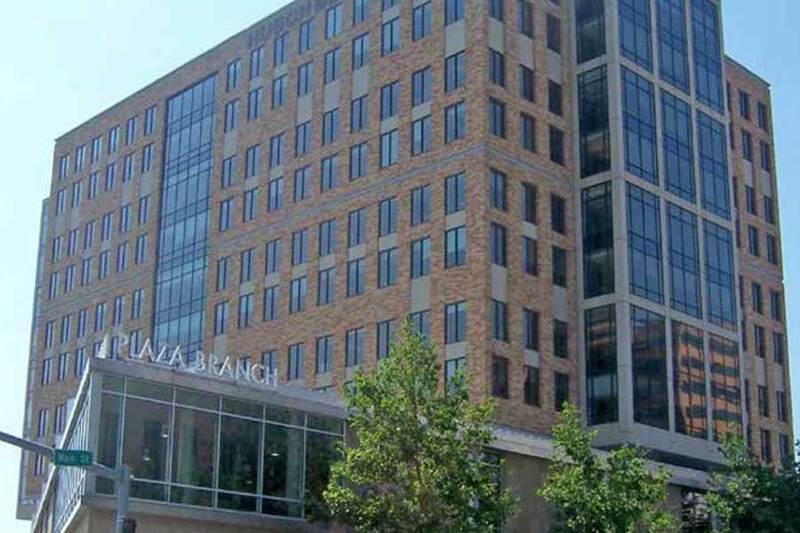 Plaza Colonnade is Developed, Managed, and Leased by Copaken Brooks. Conveniently located at the corner of Ward Parkway and Brookside Boulevard. Chipotle, The Mixx and Yogurtini are located on-site with numerous restaurants and hotels just a short walk from the building. 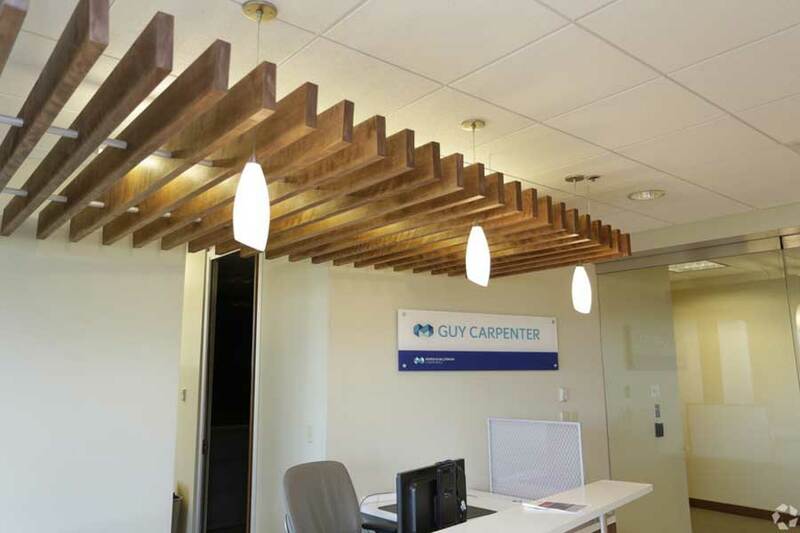 Generous amount of covered parking located on-site with direct access to the building. 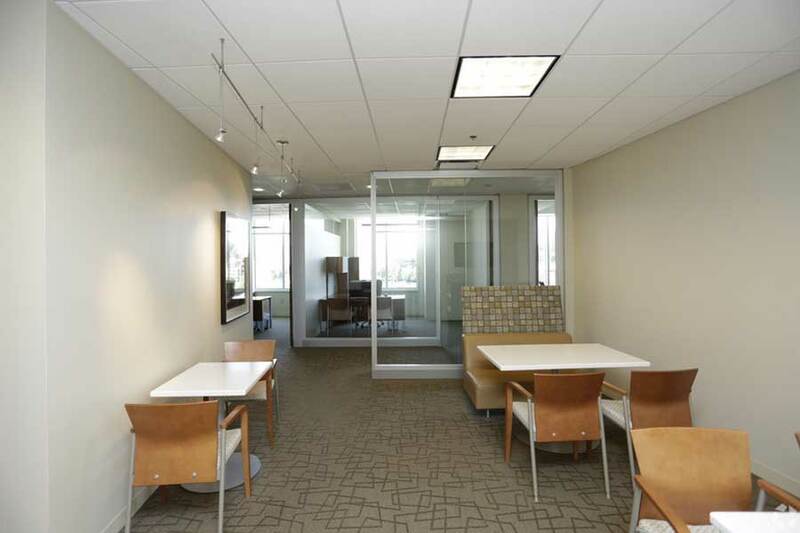 Virtually column free office space with ugraded finishes throughout the building. 24 hour access to the building. 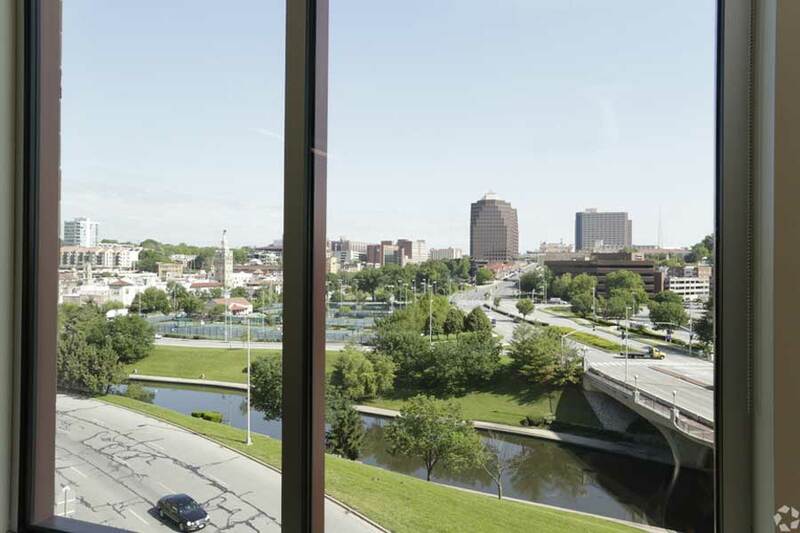 Unobstructed views of the Country Club Plaza and surrounding areas. Plaza Library located on the ground floor with tenants having access to its 350 seat auditorium or 100 seat meeting rooms via prior reservation through the Library.